Training studies held for the staff of Denizli Metropolitan Municipality Transportation Inc. continue. 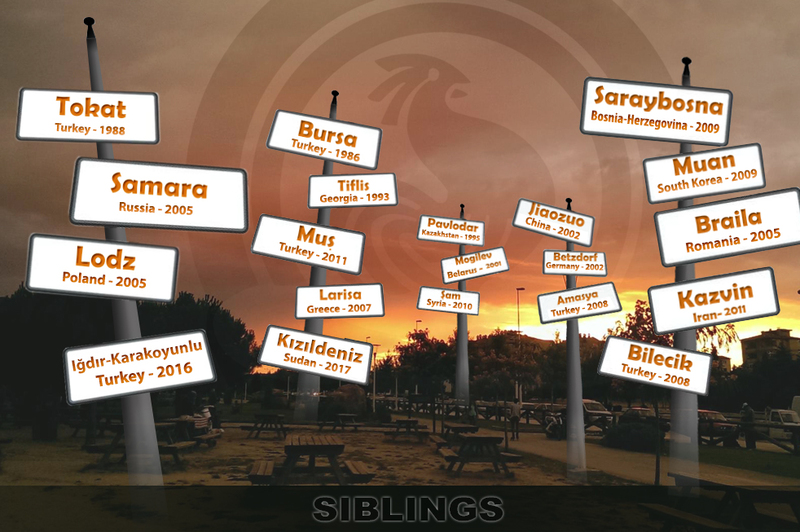 Denizli Metropolitan Municipality continues its in-service training seminars. In this context, Denizli Metropolitan Municipality held a traffic training for the Denizli Metropolitan Municipality Transportation Inc. staff. 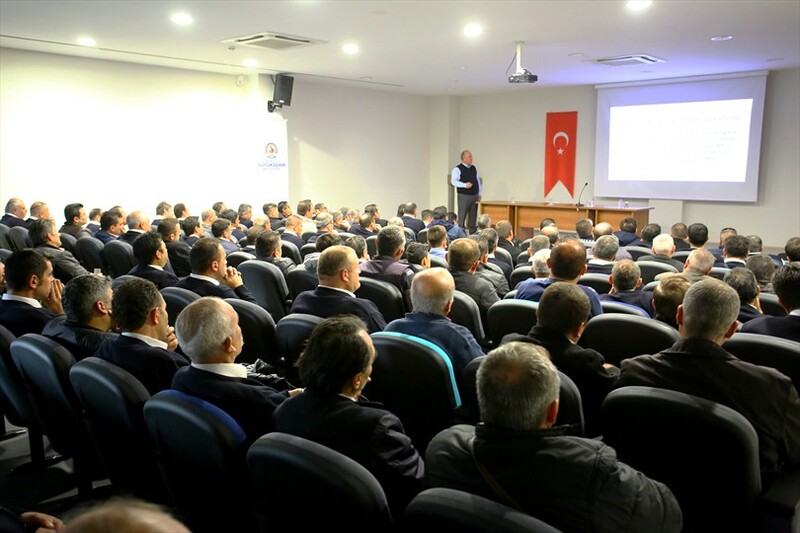 Denizli Metropolitan Municipality Transportation Inc. General Director Turgut Özkan provided the traffic training, held in two groups, one in the morning and the other one in the afternoon. In the presentation, the bus drivers received information about the speed rules and boundaries, the rule of giving priority in traffic, the main flaws in traffic, and the rules that should be considered about the public transportation in detail. 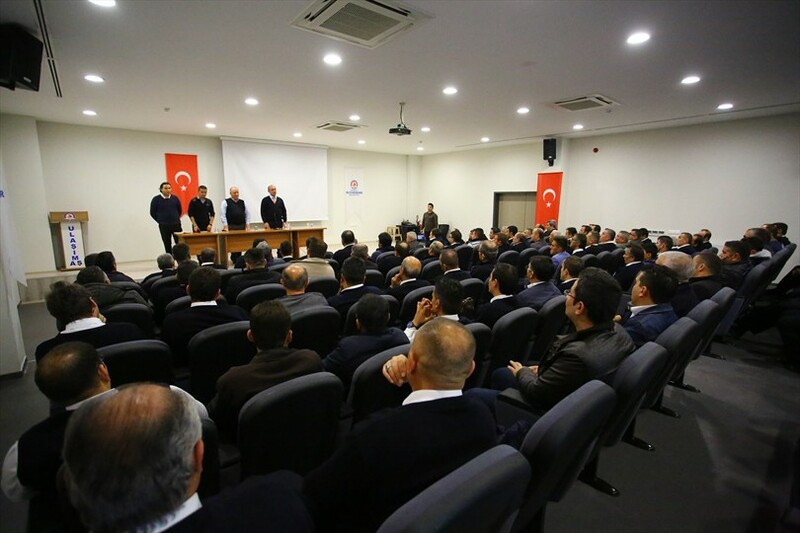 Denizli Metropolitan Municipality Transportation Inc. Thanking the bus drivers for their care and attention to the training, General Director Özkan said that with the slogan ''A Friendly Transportation'', the service quality increases day by day.